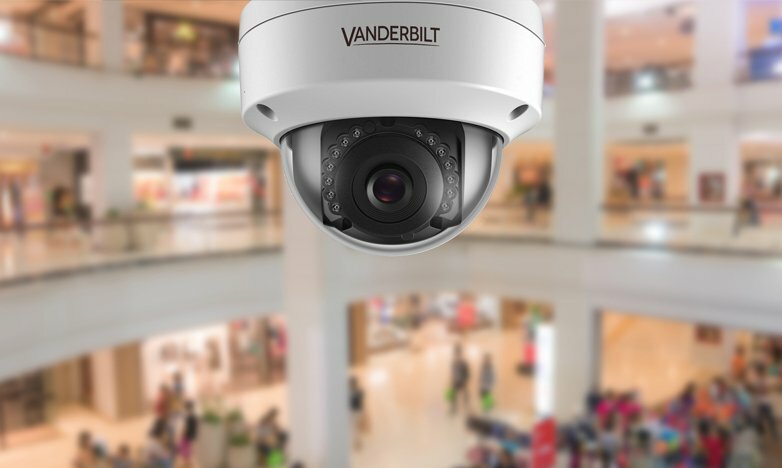 Vanderbilt’s range of network and digital video recording systems provide digital surveillance and image recording that can be used in a multitude of applications. This range caters for all kinds of applications from small shops, to shopping centres, offices, or large scale industrial facilities. 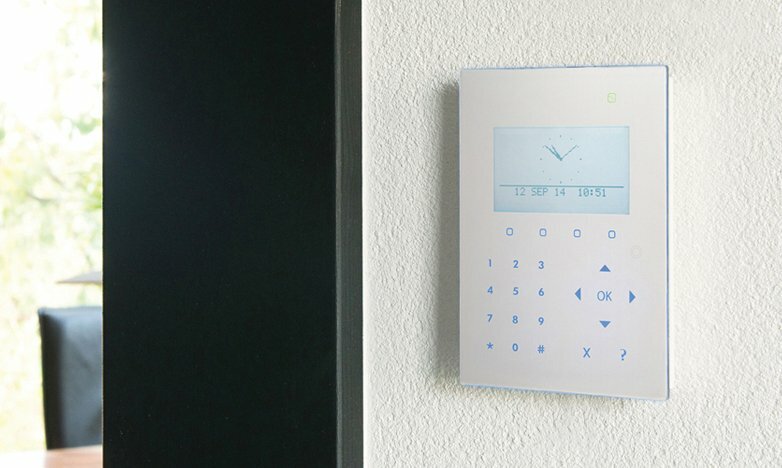 The systems are designed to meet today’s demanding security needs with performance and reliability as standard. Eventys EX is a new generation of cost-efficient but technical high-grade recorder. Eventys EX is combined with multiple advanced technologies, such as audio and video decoding technology, and embedded system technology. Banks, retail, sports stadia, traffic monitoring, public parks, public areas, industrial parks, domestic use. 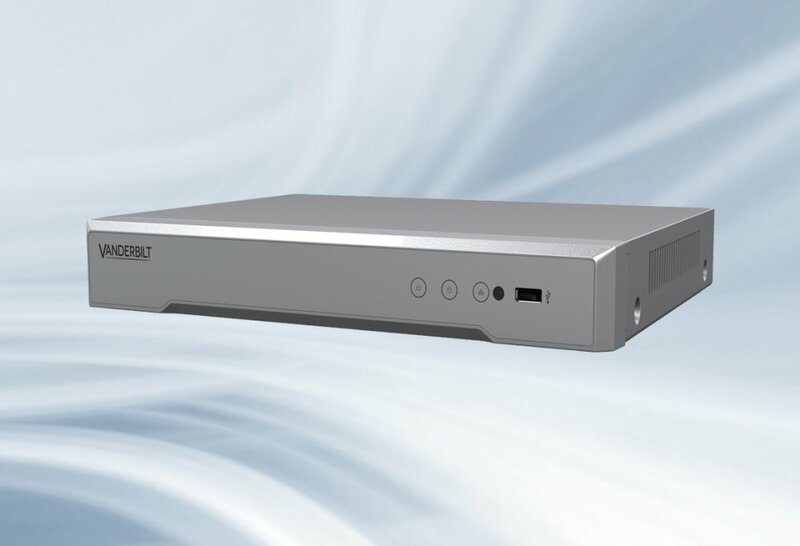 Eventys AX combines all the advantages of analogue digital video surveillance in a single compact unit, Eventys AX can record up to 16 cameras almost anywhere. 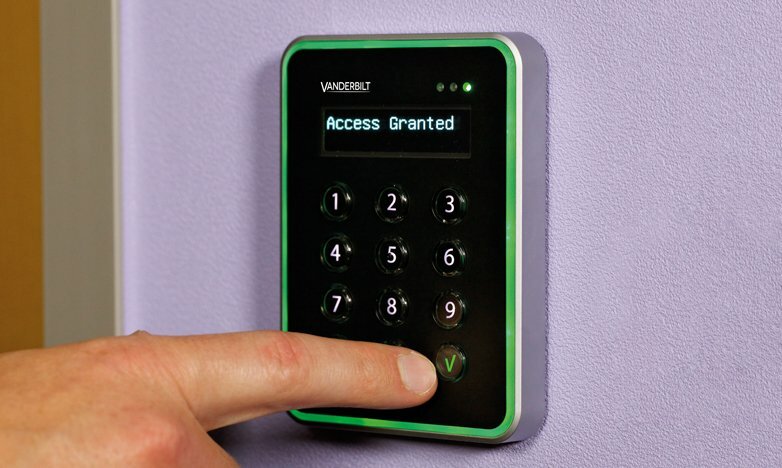 The new Vectis iX delivers a combination of industry leading performance and compatibility. Vectis iX allows connectivity to more than 1,000 camera models using combined ONVIF and SDK compatibility. Intermediary Device to transfer ONVIF compliant camera feeds to ACT365 Platform (each ACT365 VCU can control up to 4 cameras) App available in Android and IOS. Government buildings, offices, factories, campuses, hotels, banks, retail chain stores, shopping malls.